It would be an honor to be part of your day..
Every wedding is unique and as a photographer, my mission is capture all the emotions that occur throught out the day. 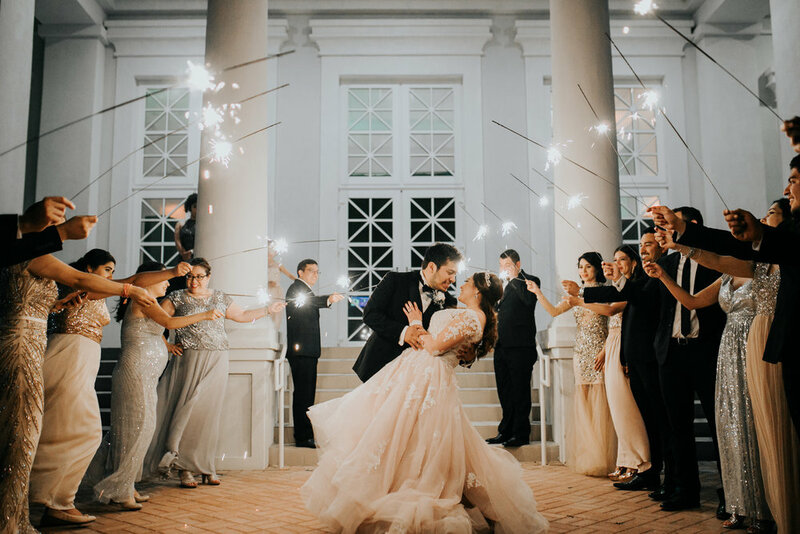 these three options allows you to make the right choice for your BIG DAY! Your memories will be available to enjoy on a website one week after the wedding, so the newlyweds can share the photos with others and download as well. My work begins on the getting ready, when everybody is relax and start preparing for the big day. After that, I will continue shooting all the events that the couple have during the day, so my work will end at the last melody of the reception. -Keep your memories printed in one place..
Linen Album with dusk jacket cover include, 40 pages, Mate finishing. Wait no more! next day photo website delivery! - it can be Engangement Session, Bridal Session, After Wedding Session or Trash the dress. -this price is for each hour, so if you get more moments, lets shoot them!! - I´ll be able to bring a partner in your BIG DAY and together make a super team! If you are interested, and if I´m available we can work together. To book your wedding date is necesary a first pay of $200 usd.